(Danny Mayerfeld, Manager-Head Office Sales Department at Ofertex) - Ofertex recently returned from exhibiting at the International Housewares Show in Chicago, we spent time with our Manufacturing Reps based out of Charlotte N. Carolina and Atlanta GA " Sales Force" which has been a very successful partnership. Our newest Reps are based in Minneapolis MN –"Maximum Sales" we met up with its sales team for a quick course on Ofertex and its products, we wish them much success during the coming year. We continue to search for new Reps in new areas around the country. 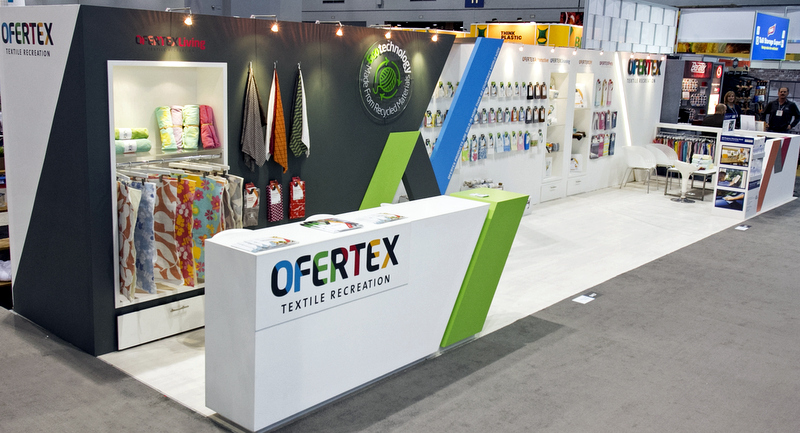 Ofertex is very active with the Dollar Store market and has now set its goals on the Retail Market as well . New products in many sizes and styles are now at Ofertex, Our newest product, our Eco Mat (Bath and Kitchen Mat) with brand new designs and an anti-slip bottom in new Display Cartons has been launched and well received in the global market. In addition our new cloths for the Paint category for cleaning, staining and painting are lint free. 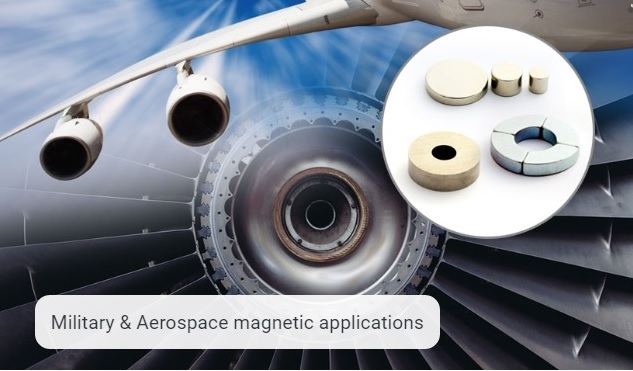 Since its establishment, over 30 years ago, Magma Magnetic Technologies has been a dominant force developing and supplying cutting-edge magnetic solutions on a global scale. 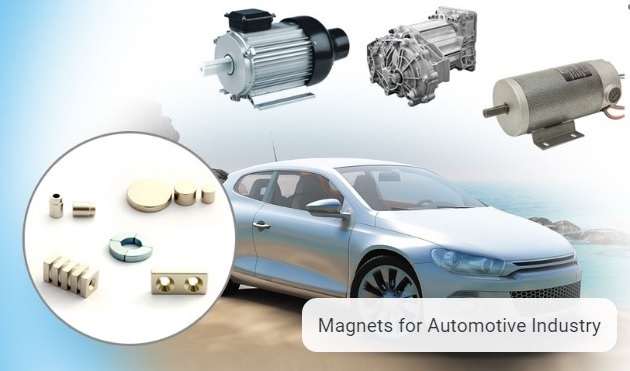 Magma specializes in the research and incorporation of magnets for all industries and applications – from Ferrite magnets and NdFeb Magnets, through magnetic assemblies for automobiles to magnetically controlled waterline systems ensuring steady flow and use of green energy. Magma sells and designs Ferrite magnets, as well as Rare Earth Neodymium magnets and Samarium-Cobalt magnets. Magma offers custom-made magnets, to fit your unique needs. Magma's services include designing, advising and immaculate quality control examinations, suitable for the highest standards worldwide. Magma has a fully functioning state-of-the-art laboratory equipped with the best machinery, and offers FEM analysis for both prototypes and existing products. Recent Magma opened a UK sales office. 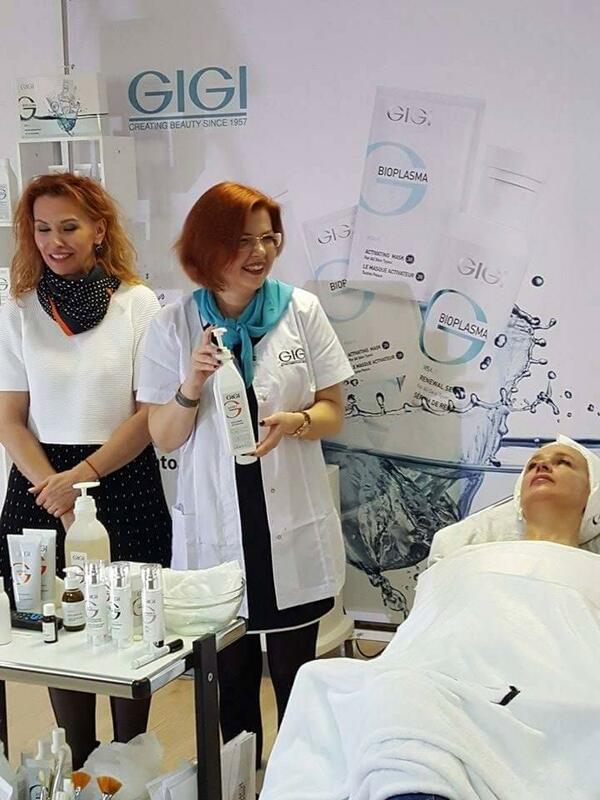 A group of GIGI beauticians from Uzbekistan are here in Israel. 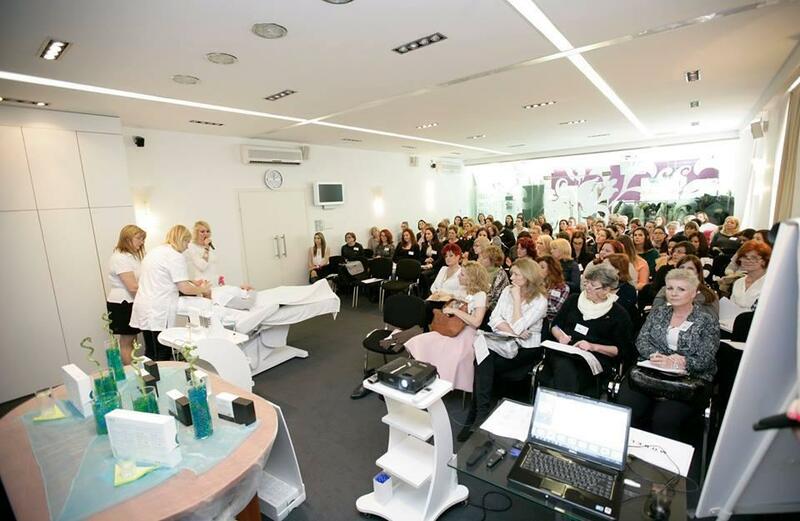 The group will be splitting their time between product training at the GIGI Cosmetics headquarters and touring the country! GIGI Cosmetics is one of Israel's largest professional skin care producers with over 400 products and selling in over 40 countries. 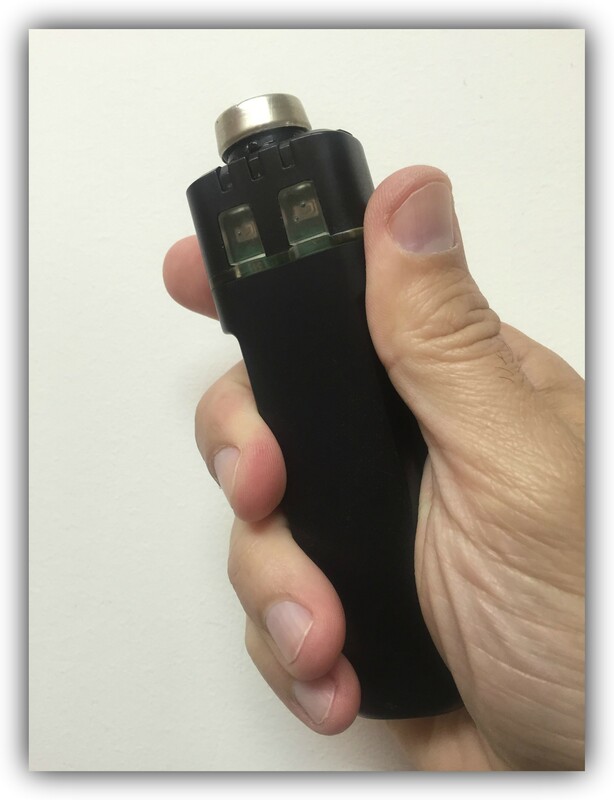 The GALIL-PETRA Plus is a compact, extremely user-friendly high performance personal Patrolman tracking & monitoring unit. 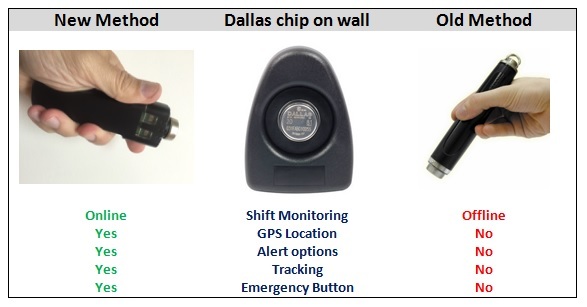 By adding Dallas Reader to the PETRA unit it becomes a Patrol Online tracker (PETRA+) that offers full monitoring option on your Patrolman. The PETRA+ is mostly targeted towards Security Guards and Patrolman. It has an extra long battery life, and has an easy to use interface. The PETRA+ has two push buttons that can be use to send Emergency signal to control center. Built-in GSM antenna, internal GPS antenna, motion detect, high sensitivity GPS for operation in low signal strength environments, built-in back-up battery, low power consumption and more. The PETRA+ can also send its position after receiving SMS request command while it is in deep sleep mode. 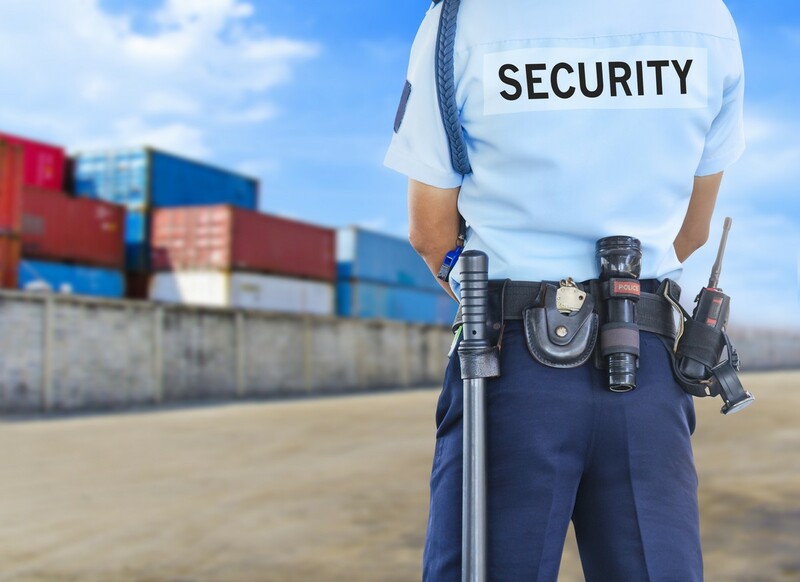 Instead of working in the old method by using an offline patrol tool, The PETRA+ offers online patrol tracking that gives the Control Room many tools to monitor the patrolman job. The control manager can define few alerts that can be based on route schedule and can easily alerted when something is wrong in the patrolman shift. In range hoods, a blower is typically used to move air through the system, which is the most significant source of noise. The European Union and many other jurisdictions are setting targets for quieter electrical equipment. Therefore, the development of products based on active noise control is becoming increasingly necessary. These three noise sources differ in their noise levels, their spectra and in their characteristic paths (airborne or structure borne). 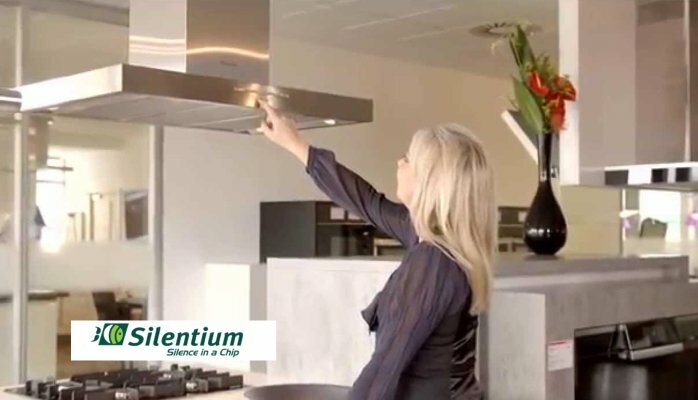 The ANC components – speaker, microphone and Silentium S-Cube™, located inside the chimney hood – reduce the noise emitted from the inlet. The S-Cube is a low–cost, basic building block for implementing an active acoustics control solution for mass-produced products, significantly reducing broadband noise and vibration. Gigi Cosmetic Laboratories was established in 1957 as a professional cosmetic producer with only two products. 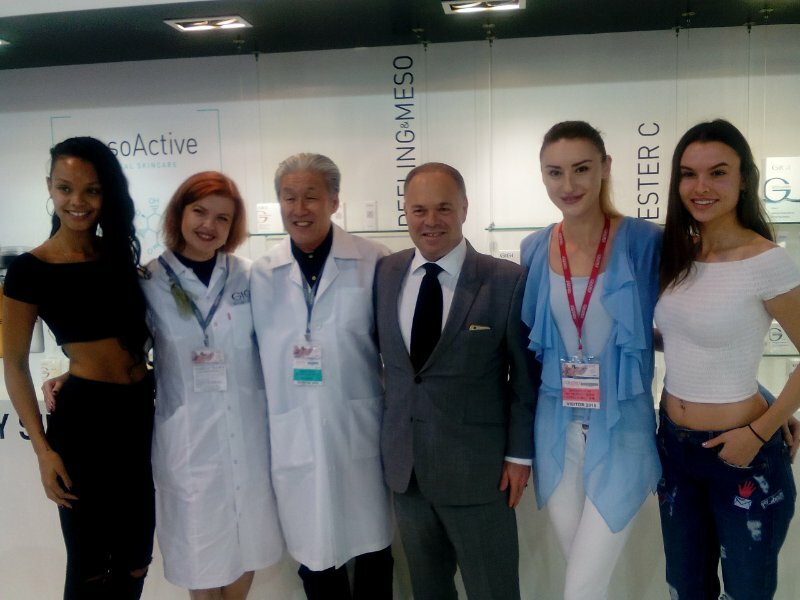 Today, Gigi Cosmetic Laboratories has over 400 quality products and is exporting to over 40 countries. The Gigi Cosmetic products are based on natural ingredients, bio-compatible (i.e. formulated with substances equivalent to the skin) and tested under the most prestigious dermatological institutes in the world. Superior production conditions, meticulous quality control and efficacy testing ensure superior products. Eco-friendly, recyclable packaging is used and Gigi products are not tested on animals. NEW, innovative anti-ageing Bioplasma series is based on ingredients extracted from the ocean and combined with herbal additives enabling the skin to withstand environmental and age related damage. The Para Medical range for oily or blemished skin or for Acne treatment. Combines the advantages of AHA active ingredients with Retinol. Retinol, produced from vitamin A, penetrates the epidermis and stimulates cell renewal. The combination of these two components produces in a matter of weeks a healthier, fresher and glowing skin. For mature skin, especially those of women over the age of 35, who detect the signs of fatigue, stress and aging in the appearance of fine lines, sallow complexion and undefined jaw line. Innovative eye and lips care line to prevent, care for and repair eye zone skin damage. The unique formula contains a physical sun screen, which blocks out 90% of the sun’s radiation, the cause of pre-mature ageing. For all skin types. 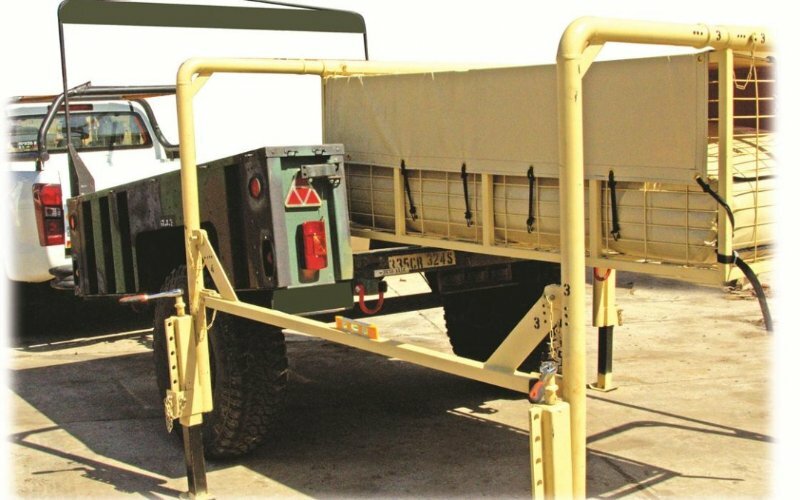 The spider (developed by EZpack) was designed for the standard trailer M1102 but can easily be used on almost any other trailer and pickups. The company products are aimed to markets such as emergency, disaster relief, construction and mining industry, military, home and outdoor, and others. The company has developed the Water Storage & Distribution System (WSDS) – the most advanced system for water supply. The WSDS is the ultimate solution supplying the water in various situations. 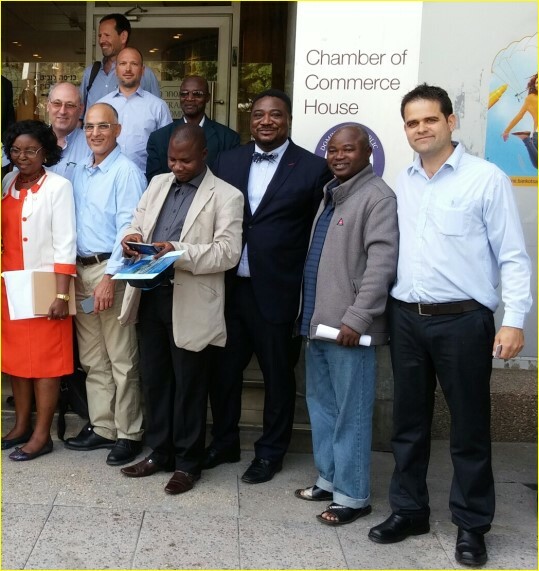 Moshe Sharet & Michael Aaronson had the opportunity to meet with a business delegation from Nigeria visiting Israel. 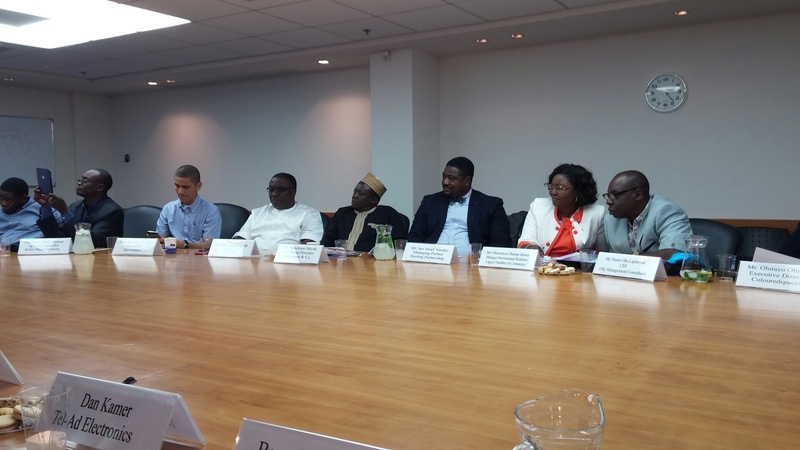 The Members of the delegation are here to learn about the latest developments in agriculture, electricity, sewage and water. Moshe & Michael introduced Skylimit and our platform for Israeli export companies - the IsraelExporter.com - and how we are helping Israeli exporters to increase exports. 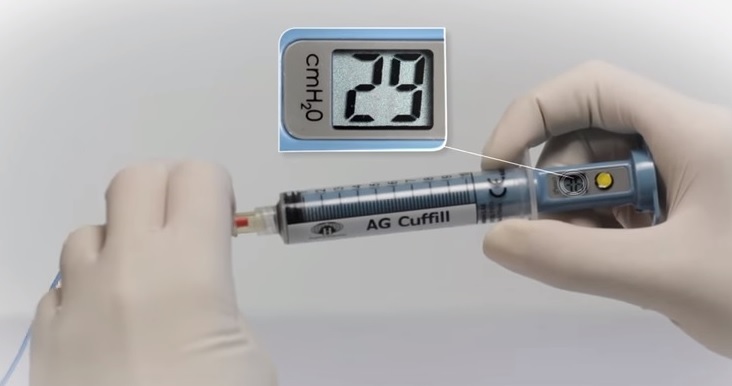 The compact and intuitive AG CUFFILL device (developed by Hospitech) is the most accurate solution for measuring cuff pressure and controlling the volume of airway cuffs in all clinical settings. Its pocket-size, syringe-like design allows a simple and easy operation by medical professionals, including first-responders and hospital staff, and by users in the home care environment. המותג קלנועית, בפיתוח אפיקים רכב חשמלי, הפך מזמן להצלחה ישראלית וכלל עולמית. אפיקים רכב חשמלי מתמחה מאז 1978 בתחום התחבורה החשמלית הקלה, ומעניקה פתרונות ניידות מתקדמים לנוסעים ולשינוע מטענים. משפחת מוצרי קלנועית מעניקה פתרון ניידות נוח, משתלם וחסכוני לכל גיל ולכל צורך. המטרה שלנו היא להעניק ללקוחותינו איכות חיים גבוהה ותחושת עצמאות מלאה. זכינו לעבוד ולעזור לחברת אפיקים להתחבר עם מפיצים בכמה מדינות באירופה ואסיה. המלצה חמה על שירותי סקיילימיט והאקספורטר! מגמא מגנטים (הוקמה בשנת 1979) בקיבוץ גשר שבעמק הירדן כמפעל לייצור מגנטיים. מגמא מתמחה בייצור וסחר של מגנטים קבועים מזה 30 שנה. 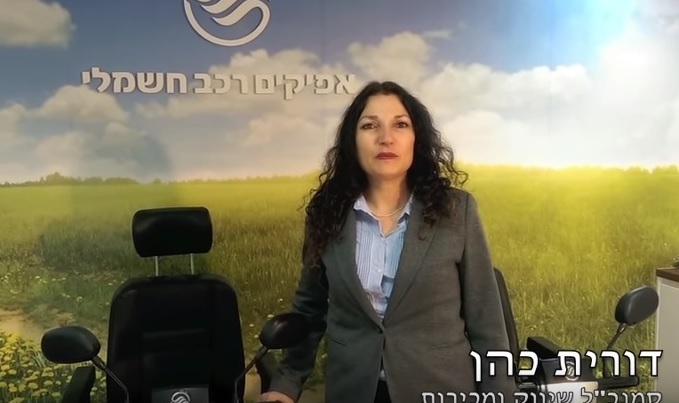 בעקבות דרישה גוברת לפתרונות מגנטיים, נכנסה מגמא לתחום תכנון וייצור של פתרונות לכל סוגי התעשייה. חברת Skylimit & IsraelExporter.com פותחת דלתות (איתור מפיצים, שותפים עסקיים) בשווקים בינלאומיים עבור מגמא מגנטים.